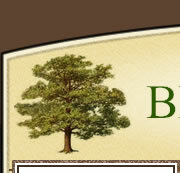 Our community website was developed to serve as an informative resource for both our neighborhood and our local community. Please feel free to contact us with your comments and suggestions. All use and distribution of materials on this website beyond these confines is expressly prohibited. Ball Homes is asking the city to re-zone the farm located on the East side of Man-O-War between Polo Club Blvd. and Blackford Parkway. Ball Homes has given the city their plans for an apartment complex that they wish to build in this location. Click on News or click here to get more information. Adkins Property Management: (859)229-8345 or adkinspm@outlook.com. 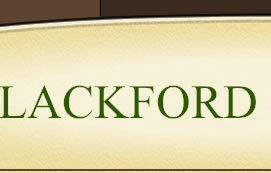 Blackford is interested in developing a Social Committee to organize social events for the neighborhood. If you would be willing to help in this area, simply contact our management team at (859)229-8345.